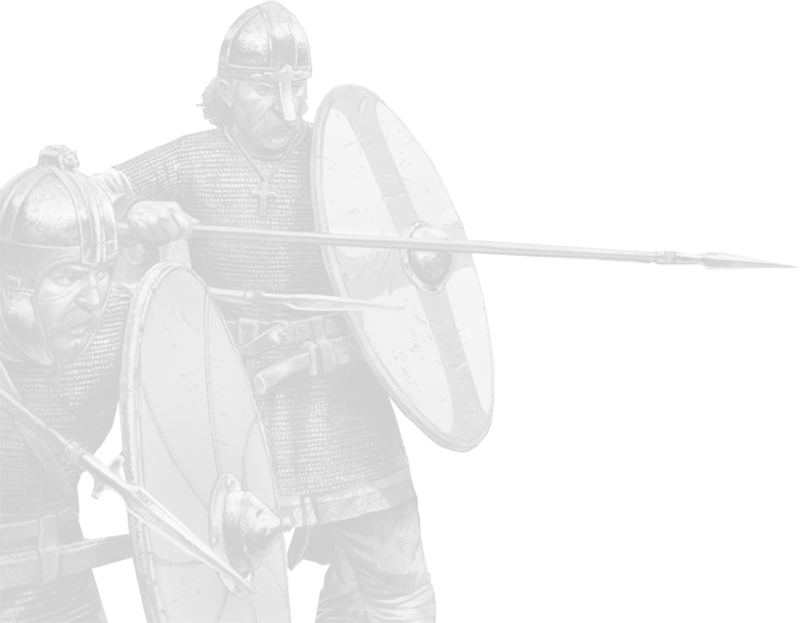 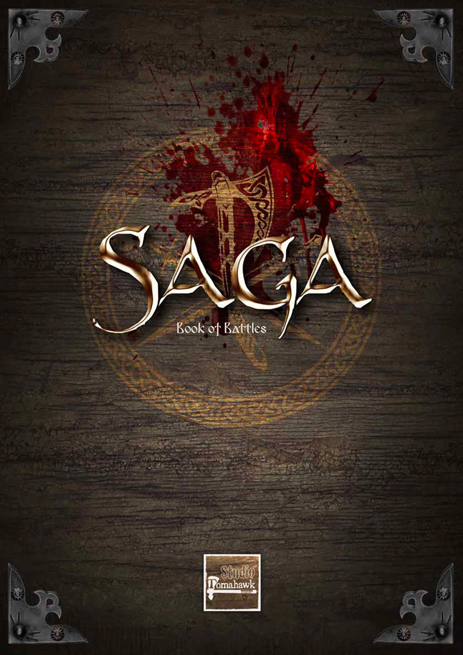 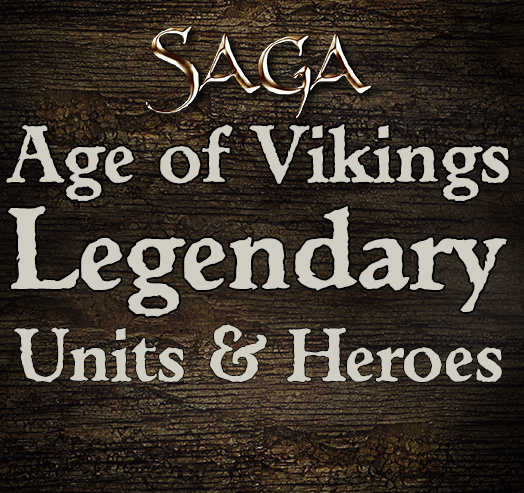 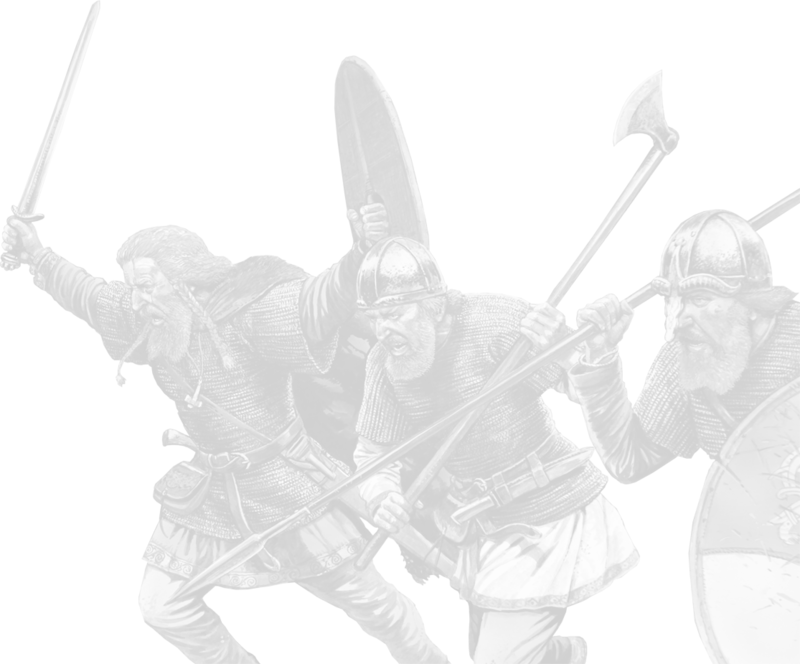 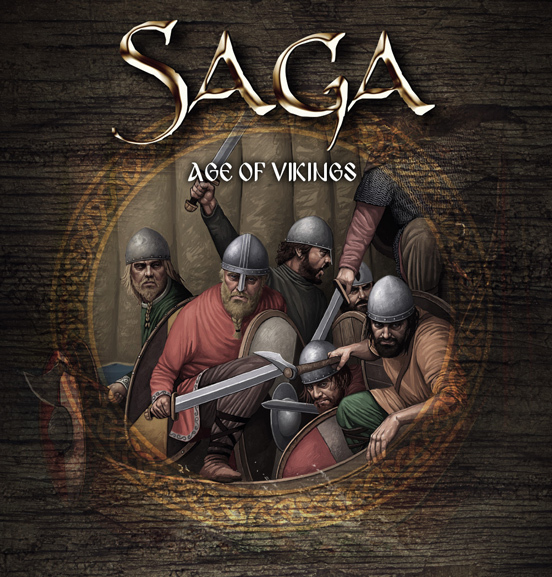 SRB21 Age of Vikings, in conjunction with SRB20 SAGA Rulebook, provides you with all you need to play exciting games of SAGA in the Age of Vikings! 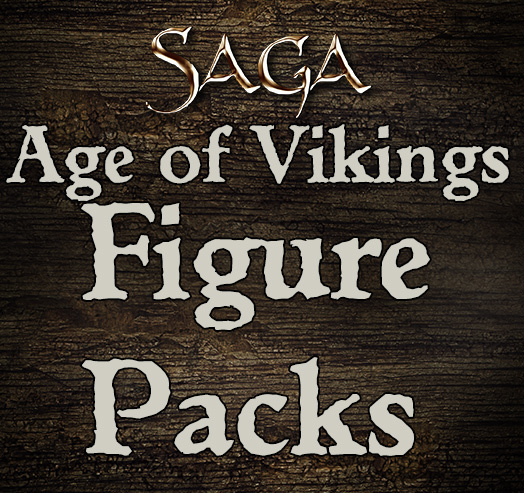 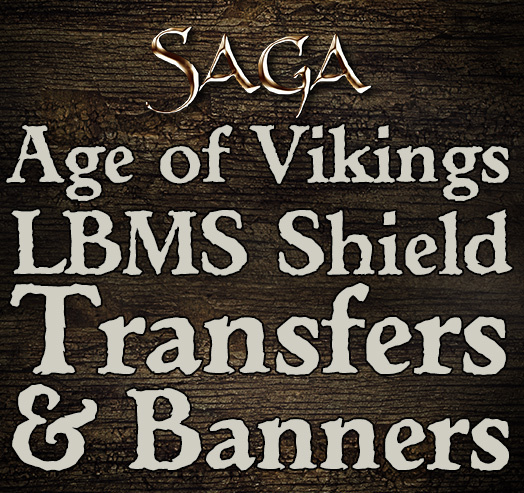 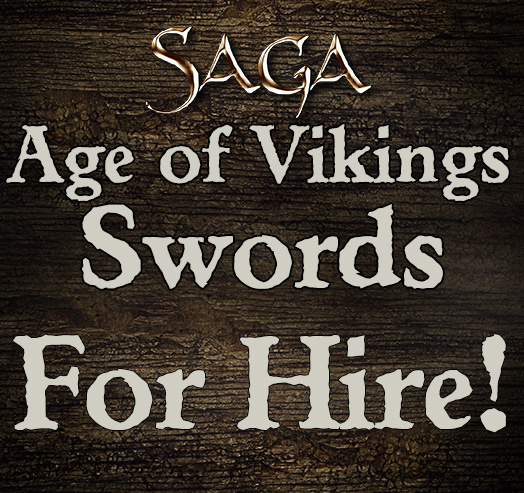 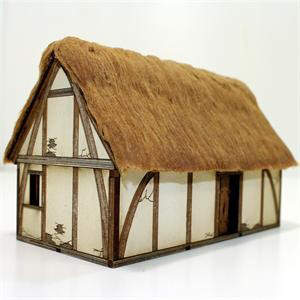 NB - All products in this category are suitable for use with the new SAGA Age of Vikings supplement. 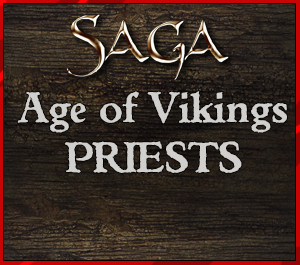 Some images and boxes may still show the old, Dark Age Skirmishes tag line but they are 100% compatible!